Victorian-era Daguerrotypes of Women Breastfeeding – how fascinating that these were not considered immodest! Today we see more of a woman’s body than we want to on the cover of a magazine while waiting in line at the grocery store checkout, yet breastfeeding in public is considered gross. Pfffhht. How to Encourage Your Kids to be Tidy – from a mom of 8, some great tips here, especially on decorating kid rooms. Would you believe I have never, ever done freezer cooking? After seeing this post with 9 gluten-free slow cooker meals from ALDI, I printed the shopping list out and am heading to ALDI tomorrow to make this happen. Monday it’s ON. I plan on recruiting big kids to help. 2012: For my preggy readers, do you know about the Bean Cure for pregnancy nausea? And finally, something I had to mention. Do you need to do some spring clothes shopping? It just so happened that Schoola had just sent me a fantastic coupon code. 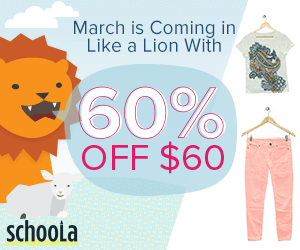 When you put $60 of stuff in your cart and use code ROAR, they take 60% off your purchase! 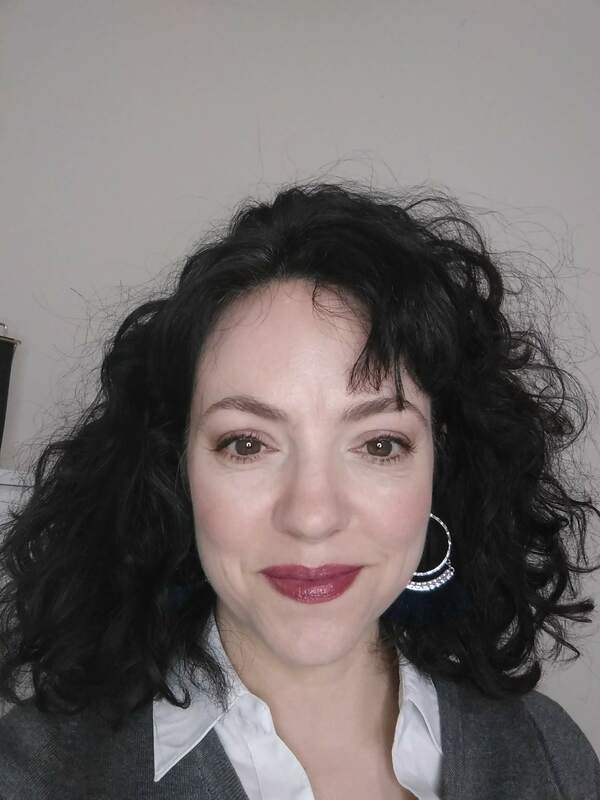 She got over $60 worth of gently used clothing for just over $30. And the best part of all? I didn’t have to leave the house! They also have another special going on in a few. 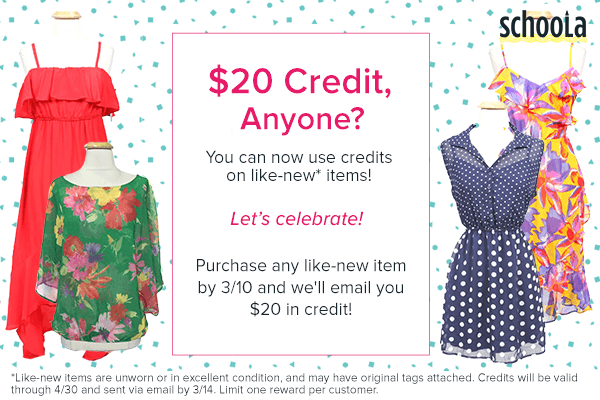 Get a $20 credit when you buy one “like new” item. “Like new” items have tags attached. Go HERE to start Schoola shoppin’. Enjoy your weekend! 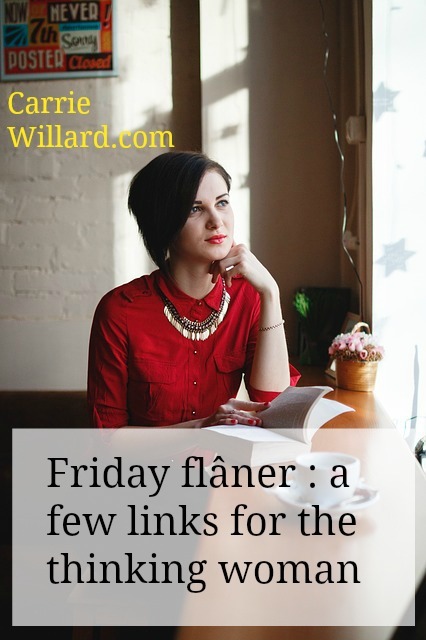 Relax and flâner a little.